Audioboom / Kerry Talks to Russia of Syria, Ukraine, the New Cold War. Stephen F. Cohen, NYU, Princeton University, EastWestAccord.com. 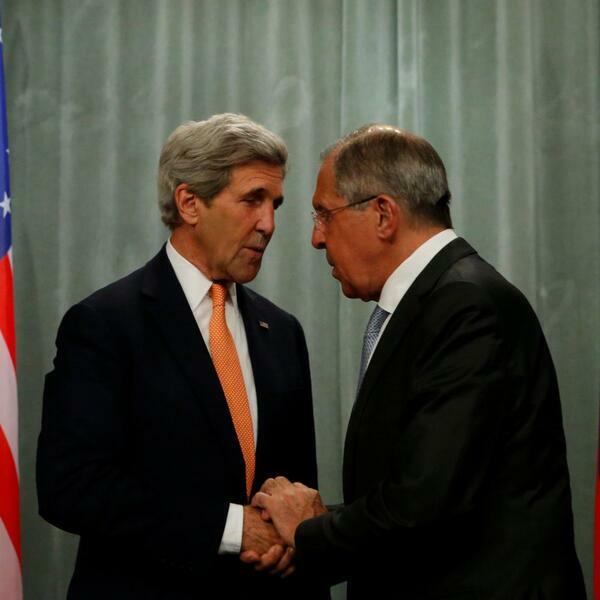 Kerry Talks to Russia of Syria, Ukraine, the New Cold War. Stephen F. Cohen, NYU, Princeton University, EastWestAccord.com. The Politicians and the Egalitarians: The Hidden History of American Politics by @SeanWilentz PART 1 OF 2.